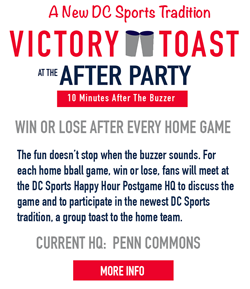 This upcoming Saturday the Washington Wizards are hosting their 2nd Wizards Bar Tour of the season before the Wiz take on the Boston Celtics on December 27th. The official tour takes you through bars all around Chinatown including RFD, Penn Social, Iron Horse, Rocket Bar, Jackpot, and Lucky Strike. 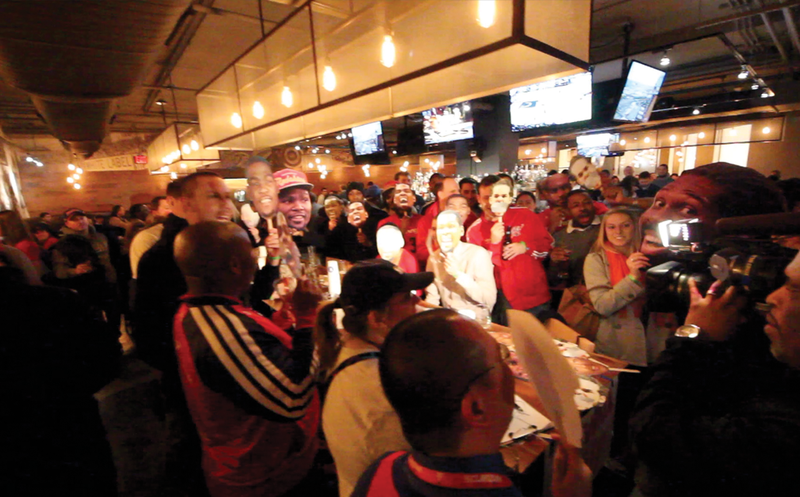 Budweiser drink specials are available at each bar along with their regular happy hour specials, and the Wiz Happy Hour crew will be meeting up and conquering this event (RSVP). The first thing you are going to need is a ticket to the game. 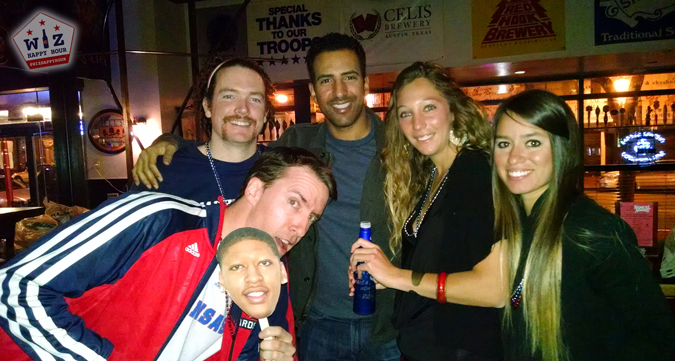 If you already have one you can still take part in the bar crawl. If you don't have a ticket you can get one directly from the Wizards promotion by following the instructions here. (Promo code BARTOURWIZ). These tickets are $23, the cheapest tickets on Stubhub are $40. So you know what to do. The second part of this crawl is the Bar Tour wristband that gets you the $3 Bud Light specials. If you buy the ticket through the Wiz it comes with the wristband. If you are a season ticket holder you email your rep and get on the "list" for a free one. If you have a ticket but are not a season ticket holder they may charge $5 for the band (not worth it) but you can try to get one free. All wristbands were free at the last bar tour, but nobody went to that one. You pick it up on gameday at RFD. Just so you know this is not a great deal so don't worry about getting the wristband. Just join us anyway. Five of the bars have their own happy hours with equal to or better than specials. We'll tell you more about those tomorrow. 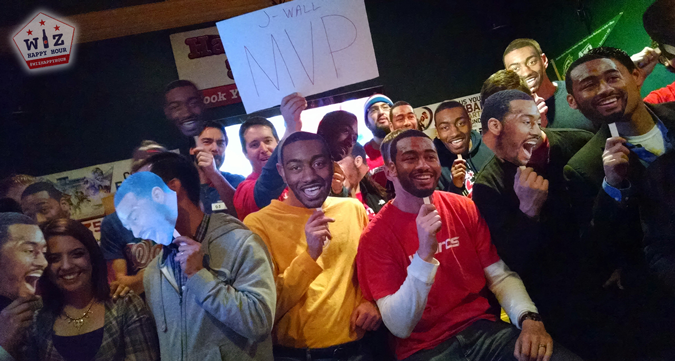 We'll have our John Wall cutouts or something else fun. We will have more details later but be sure to get with the group at one of our stops! Tweet @WizHappyHour to find out where we are!